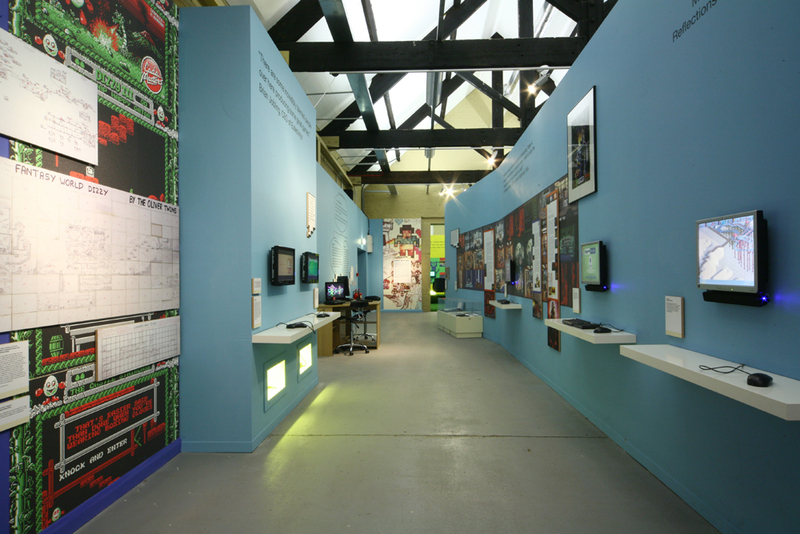 Videogame Nation is one of those shows that you can spend hours in. 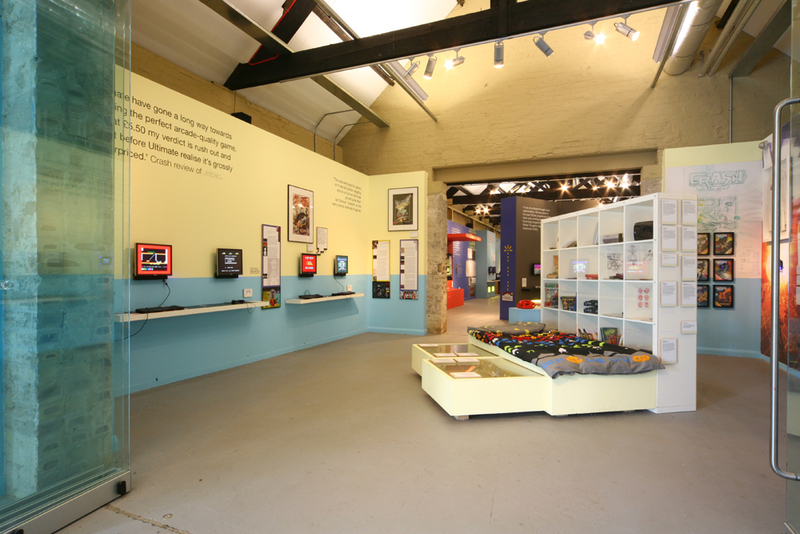 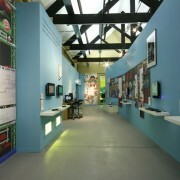 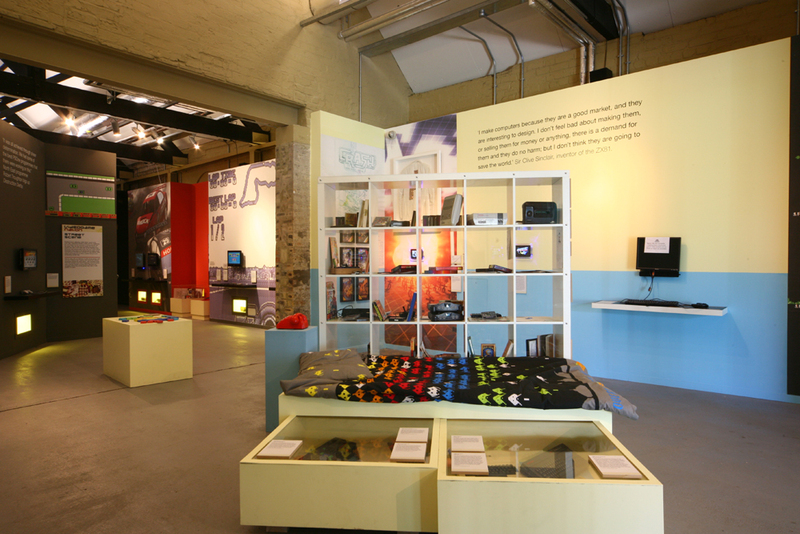 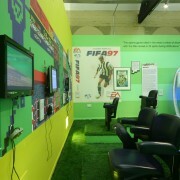 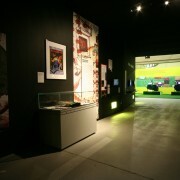 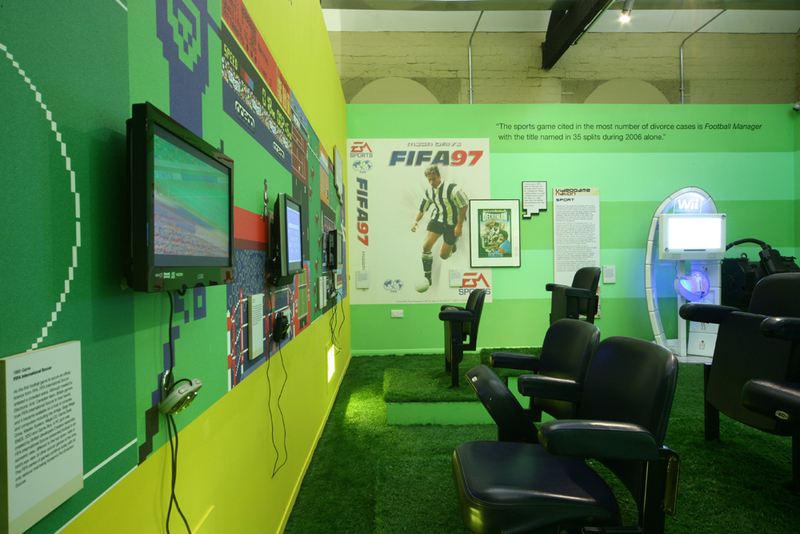 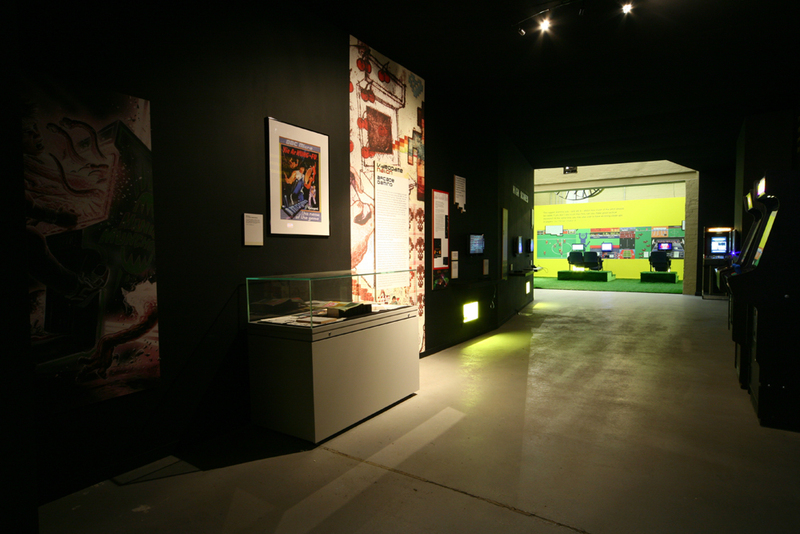 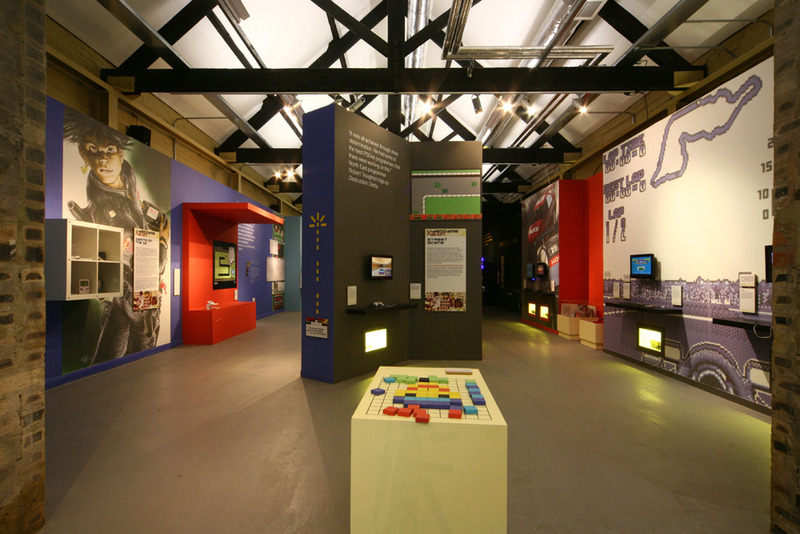 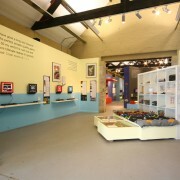 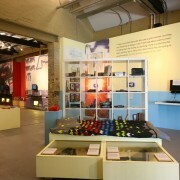 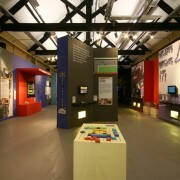 The consoles for each game went into lit windows within the bespoke walls below the handset and monitor, so even if you are not playing the game, you get a sense of its part in the gaming hall of fame as you walk round the show. 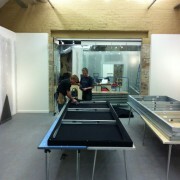 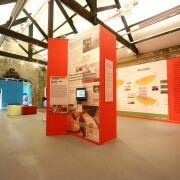 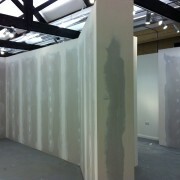 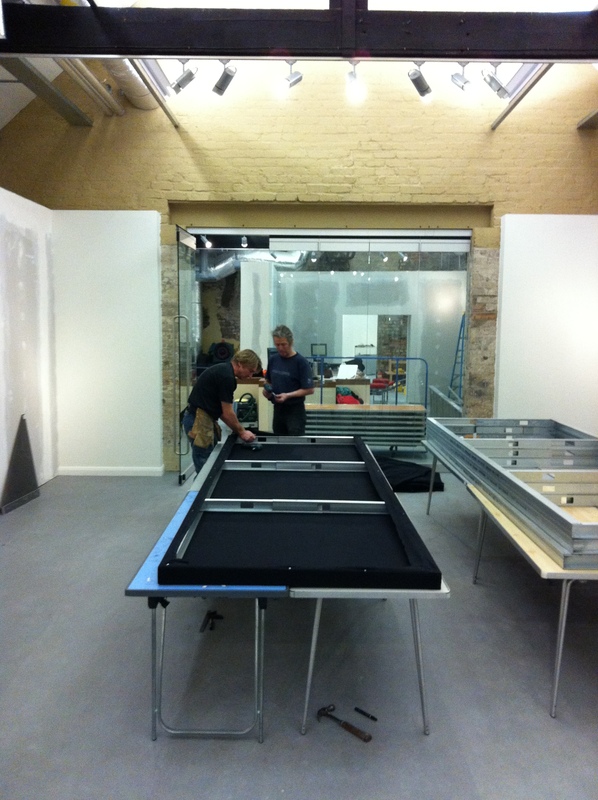 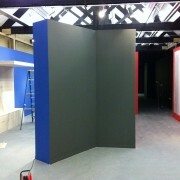 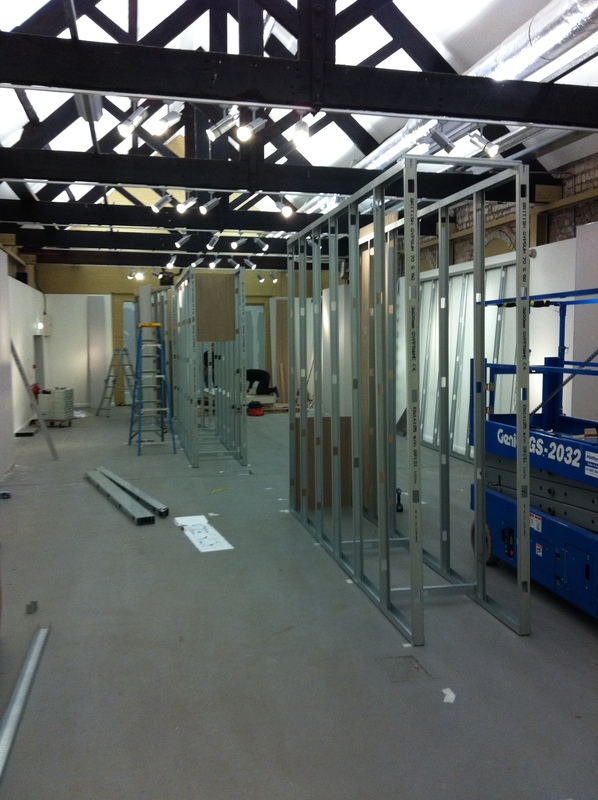 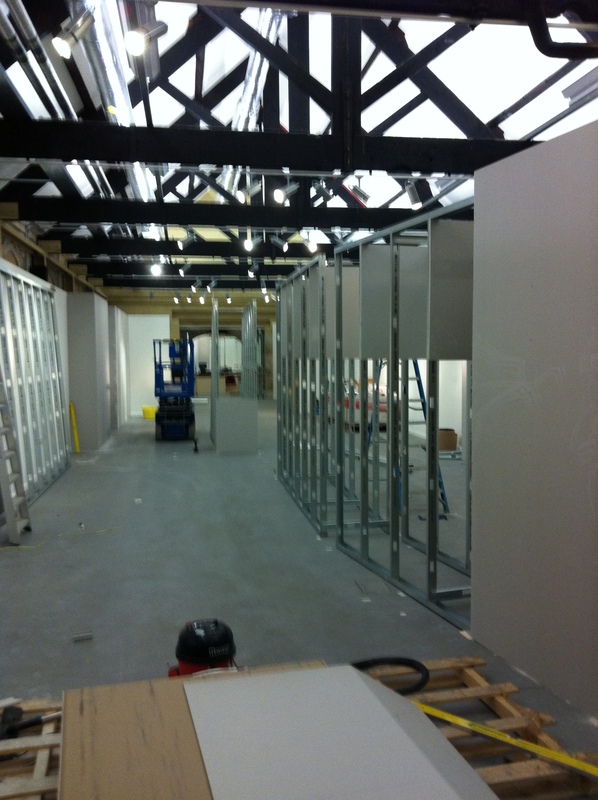 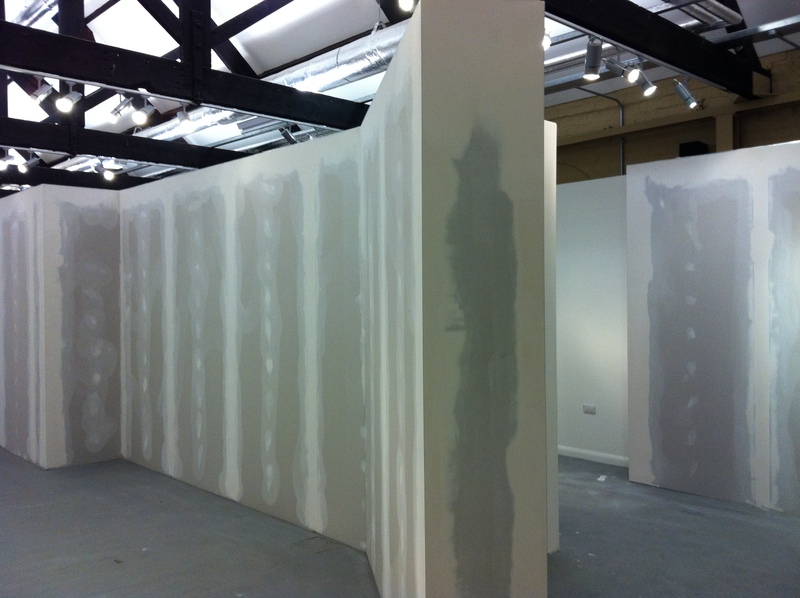 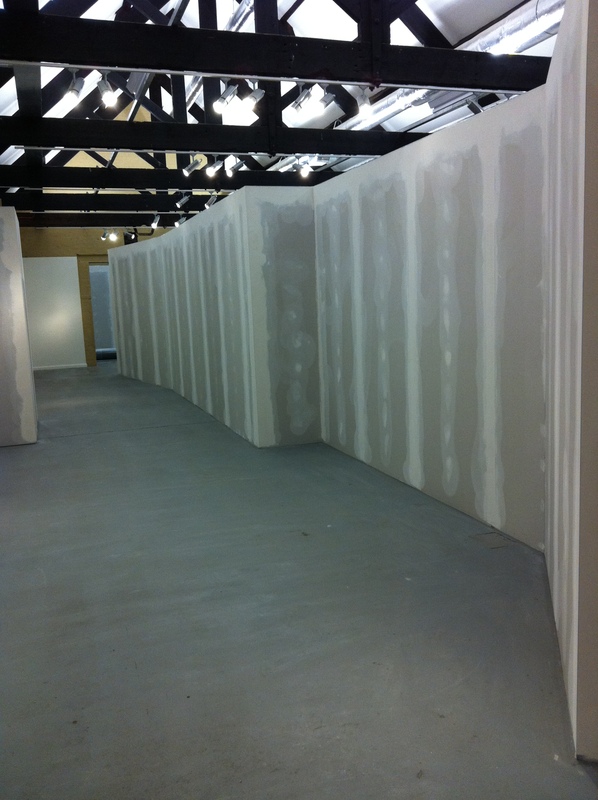 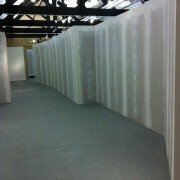 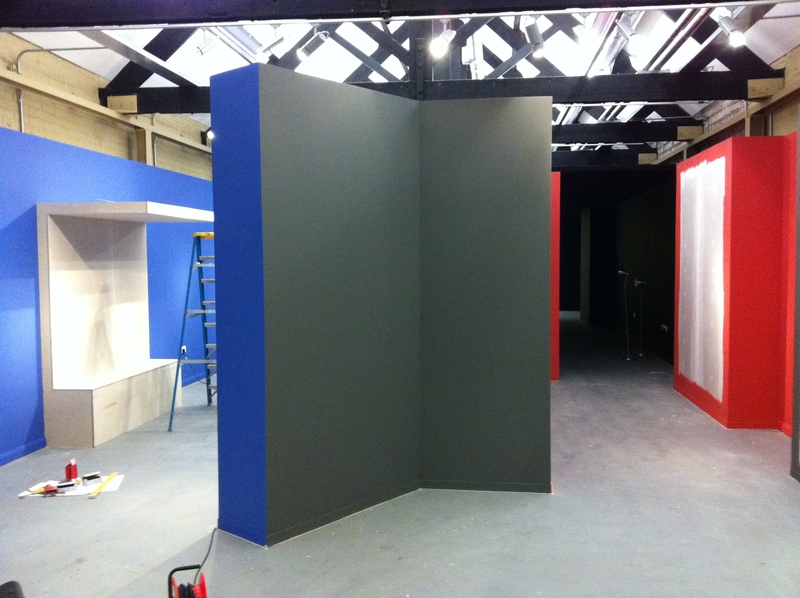 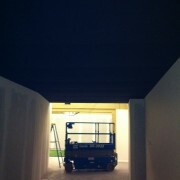 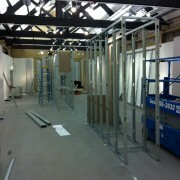 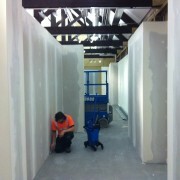 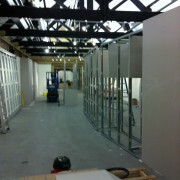 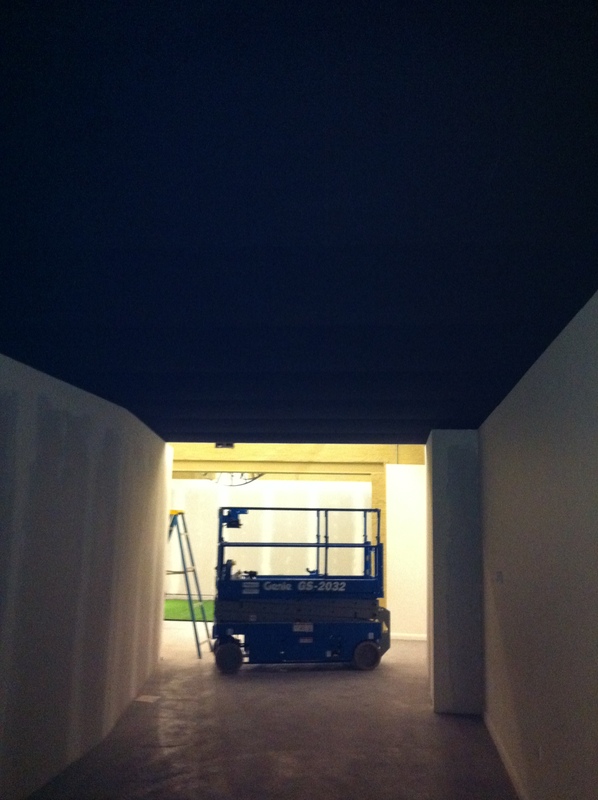 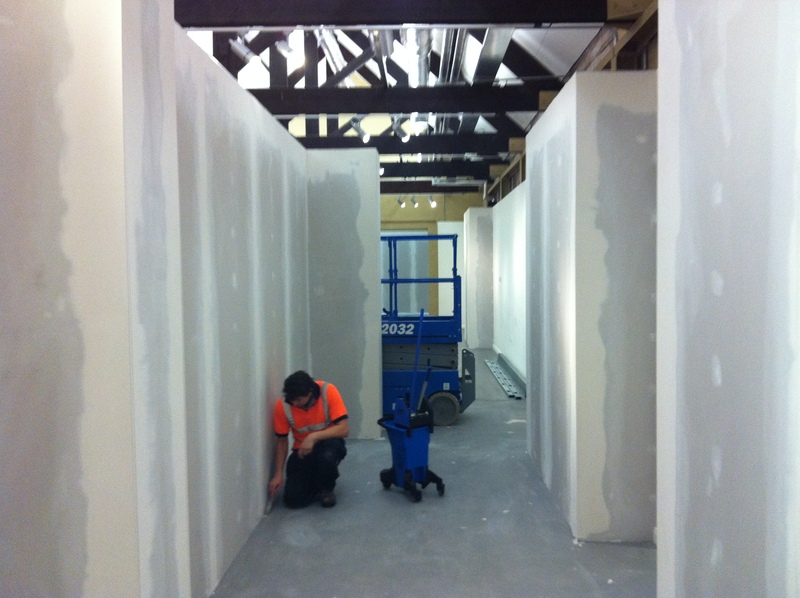 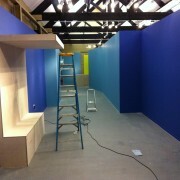 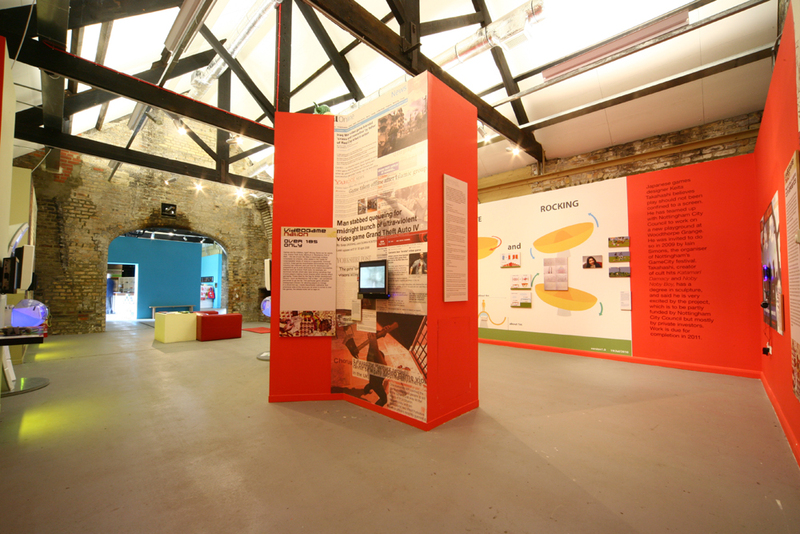 We worked with designer Alan Ward to create a layout for the space and built the whole show from walls to fittings.